At some point, damage is bound to show up on interior vinyl: cuts, tears, holes, cigarette burns, pet scratches. This sort of damage can appear on seats, dashboards, trim, consoles, sun visors, and steering wheels. Most vinyl repairs are done on-site. 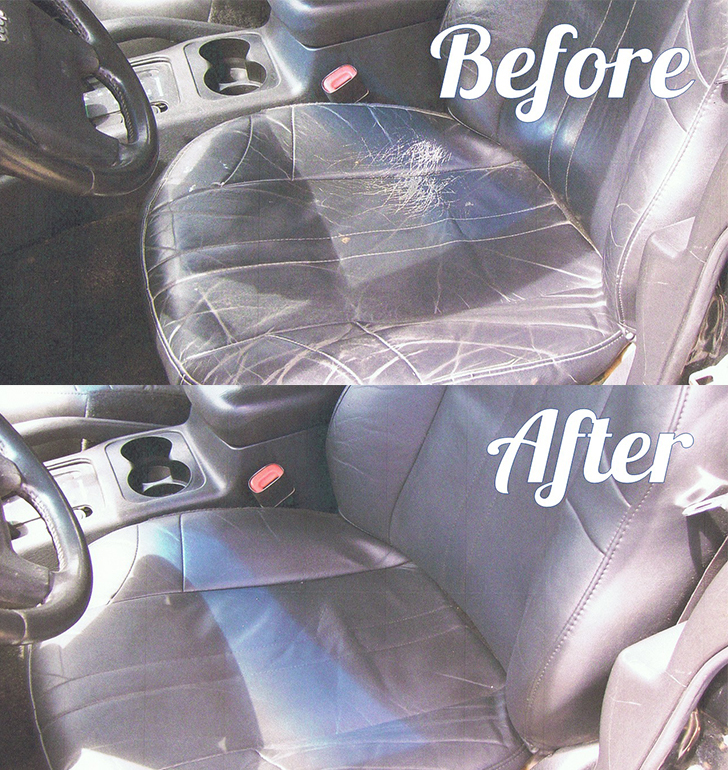 Don't take your car to a shop; we will come to your place of business, home, or place of your choosing.